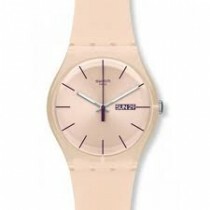 Swatch watches were first launched in 1983 where they were became famous with the worlds most popular plastic watch. The design philosophy of the components is best described by the word simplicity. 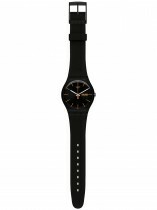 Swatch watches proudly announced the world's thinnest wristwatch and contain only fifty-one components rather than the ninety or more found in most other designs. This has been achieved without sacrificing accuracy, whilst increasing the reliability of the mechanism. 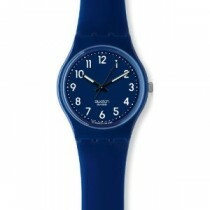 Swatch was chosen to be the Official Timekeeper in several Olympic Games and Ski and Snowboard World Cup competitions. 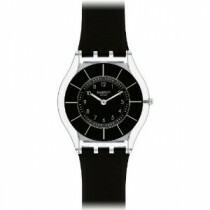 As an environment where accuracy and dependability is paramount, Swatch had proven its technical capability. 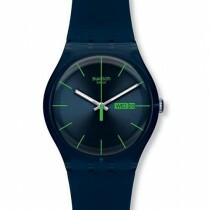 It is not just the technical capabilities of Swatch that has made it a brand leader; the design style of Swatch is unique and fun! 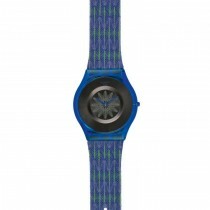 It was amongst the first brands to offer plastic and fabric straps creating a larger canvas for the bold, colourful designs that appeal to today's younger consumers. The diversity of designs has led to a large number of collectors and the production of highly sought-after special editions by contemporary artists.